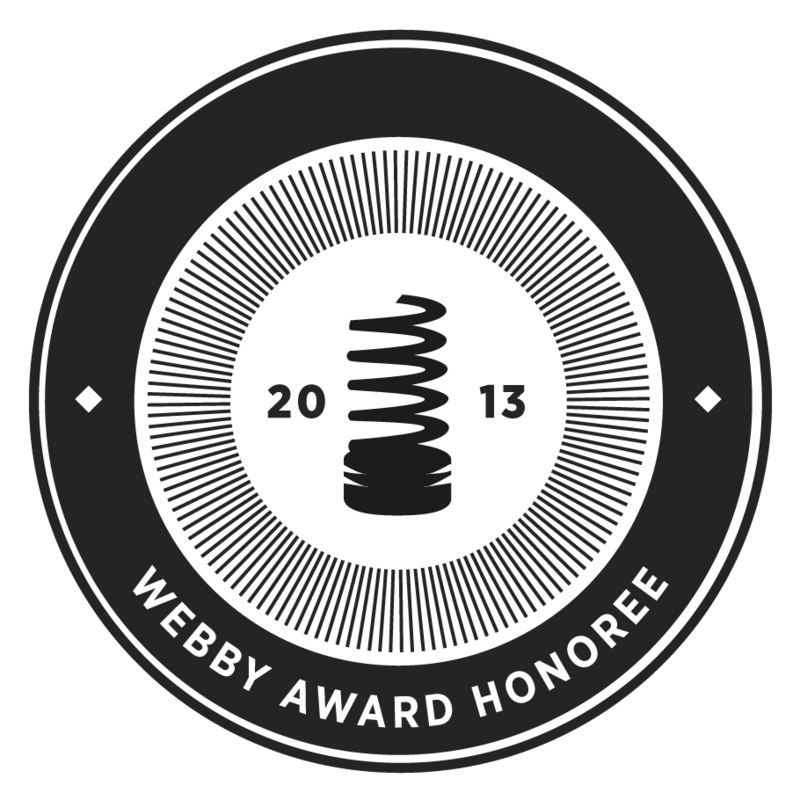 Roundarch Isobar is proud to be selected as an Official Honoree for the 17th Annual Webby Awards! There were over 11,000 entries from all 50 US states and over 60 countries worldwide.? Roundarch Isobar received Official Honoree merits in multiple categories for our work with Lonza, Harman Kardon, adidas, MSG Networks and Healthways. Webby Award winners are chosen by the International Academy of Digital Arts & Sciences, an intellectually diverse organization that includes members such as Huffington Post Media Group President Arianna Huffington and musician?David Bowie. The 17th Anuual Webby Awards honor excellence in Websites, Interactive Advertising & Media, Online Film & Video, Mobile & App, and the newest suite of categories for work in the Social Web. In total, the Isobar network received 9 official honorees and 2 nominations for the 17th Annual Webbys. ?Glue Isobar was nominated for their ad Push Vinne in the Health, Wellness, Pharmaceutical category. AgenciaClick Isobar was nominated in the Integrated Mobile Experience category for their car application Social Drive. Good luck to all of the nominees!